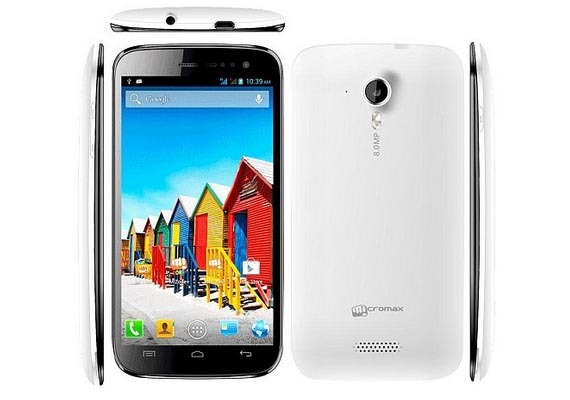 Micromax has become one of the leading mobile manufacturers when it comes to the Indian market. Micromax’s Canvas 2 A110 was awarded many accolades that enabled the Indian manufacturer to become an entity to contend with, and not only in the budget Android market. Micromax’s Canvas line, now burgeoned with the likes of the Canvas HD A116, looks to set the trend in terms of quality offerings on a budget. Just a day after Micromax launched the Canvas HD, Samsung revealed the Galaxy Grand, which is also a 5-inch mobile boasting similar features. Micromax launched its latest Canvas model, the Canvas HD A116 on this year’s Valentine’s Day (14th February, 2013) and the company sold around 9000 devices within 24 hours of its launch. Canvas A116 HD is one of the fastest selling devices in this quarter. 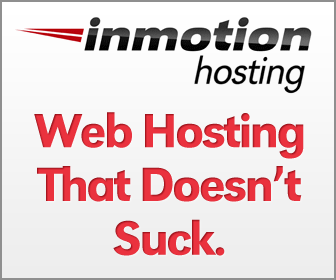 The company sold 25 devices every minute since it was launched into the market. The phone was completely sold out just within 2 days of launch, and is currently facing delays due to the intense demand. Also, Micromax has mentioned that prices would be increased by INR 1000/- due to the new tax regulations. The increased sales statistics for Micromax are at very high levels due to which Micromax was considered to be the second largest smartphone maker in India as of the last quarter in 2012. The Micromax A116 is certainly impressive at the 15k price point which makes the specifications ever more attractive. Micromax has surely managed to gain a huge foothold in the Indian market with their innovative pricing and strong features and specifications. They received a huge success from previous models of Canvas series’ too, with the Canvas A110 selling very well in the country. Micromax is one of the leaders in the largest mobile manufacturers list and it’s reaching heights constantly with its cost effective and latest smartphones. It is ahead of many international mobile brands because of the number of sales it is gleaning with its Canvas series mobiles. Micromax has recently launched its new Canvas A72 Viva, which contains better specifications when compared to all other mobiles at its price range. Canvas A72 is set to offer users a 5-inch mobile with features that are far better than others in its segment. The Canvas A72 price is around 6,499 INR as of April, 2012. Micromax is about to launch 2 more smartphones under the Canvas series which are sure to gain a lot of interest in India. 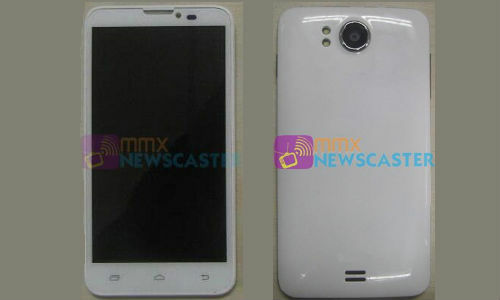 The Micromax Canvas A115 3D is set to launch soon, probably next month. The new Android smartphone will be an upgrade to the Canvas 2 A110 with a 3D user interface running on Google’s Android Jelly Bean. It is set to be launched at a cost of around INR 15,000. It features 3D interface similar to LG Optimus 3D which is priced approximately at INR 26,000. Though there are a lot of rumors about this model, Micromax Canvas A111 has not been officially confirmed by the manufacturer yet. 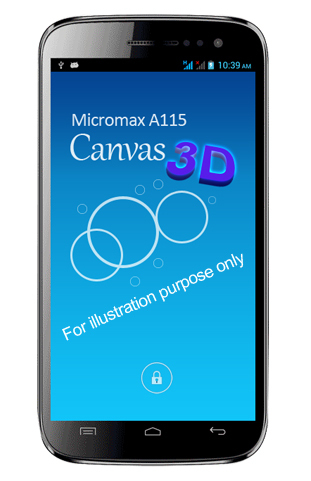 This model is an updated version of Micromax A110 Canvas 2. Special features include 5-point multi-touch, Glove Touch, 3D graphics accelerator, ambient light sensor, accelerometer and proximity sensor. Memory: 4GB of internal storage with micro-SD support. Micromax produces many smartphones with regards to cost and features at a more affordable price when seen against Samsung’s smartphones, and other International manufacturers. It has managed to gather a large user base and following in the country thanks to its innovative marketing, and the brand is only set to soar higher this year.